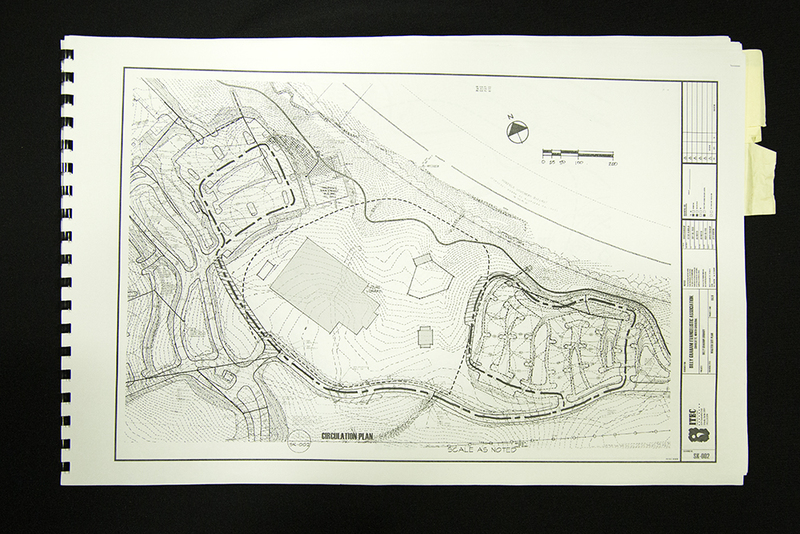 These initial plans and blueprints guided the construction process of the Library and its surrounding grounds. Since its opening a decade ago, more than a million visitors have walked through its doors and thousands have dedicated or rededicated their lives to Jesus Christ. Ten years later, the mission of the Library remains the same—to share the Gospel and love of Jesus Christ to each guest who walks in the door. Come celebrate the Library’s 10th Anniversary with us! Billy’s first crusade in Los Angeles was beneficial in Louis Zamporini’s receiving Christ as his personal savior. Billy’s messages and life impacted many in my family over the 70 years that we have known him. His book “Nearing Home” is of great value to reaching senior’s. I buy it by the case. My husband and I are retired and live in Arlington, TX. 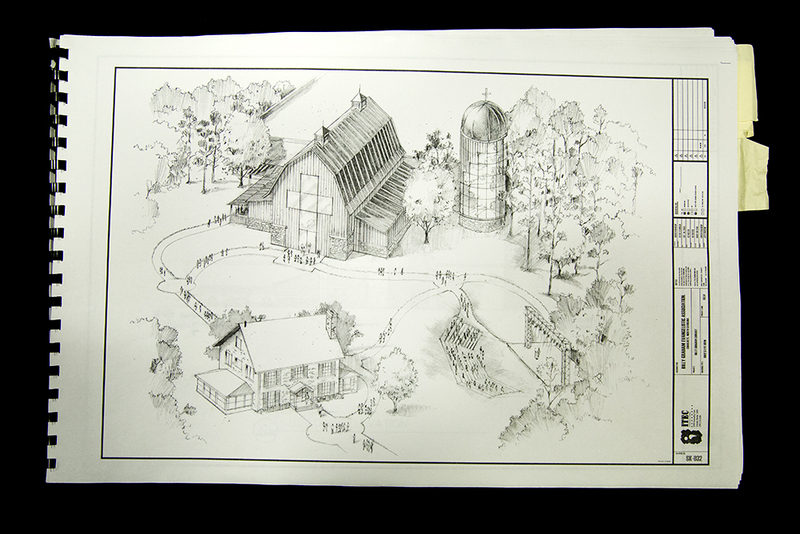 We are planning a visit to the Billy Graham Library this September. We are both born again Christians and loved Billy Graham and his Ministry. We are now following Franklin as he follows in his Father’s footsteps.